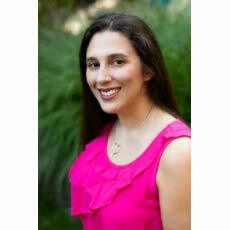 Rachel Dylan writes legal thrillers and legal romantic suspense. Rachel has practiced law for over a decade including being a litigator at one of the nation’s top law firms. 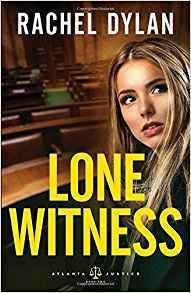 She enjoys weaving together legal and suspenseful stories. Rachel writes the Atlanta Justice Series which features strong, female attorneys in Atlanta. 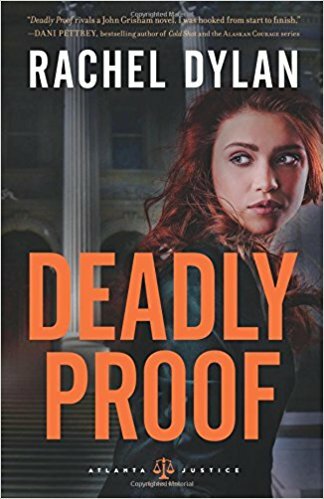 Deadly Proof, the first book in the Atlanta Justice series, is a CBA bestseller, an FHL Reader’s Choice Award winner, a Daphne du Maurier Finalist, and a Holt Medallion Finalist. Rachel lives in Michigan with her husband and five furkids — two dogs and three cats. 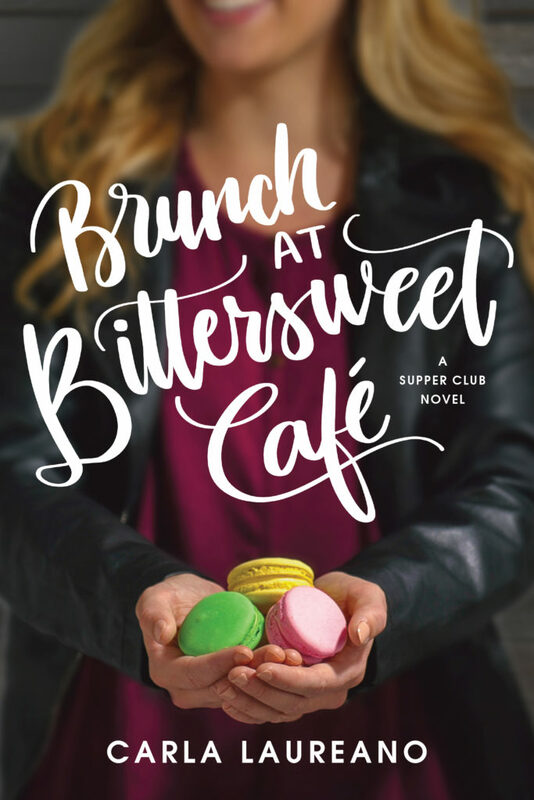 Rachel loves to connect with readers. You can find Rachel at http://www.racheldylan.com. 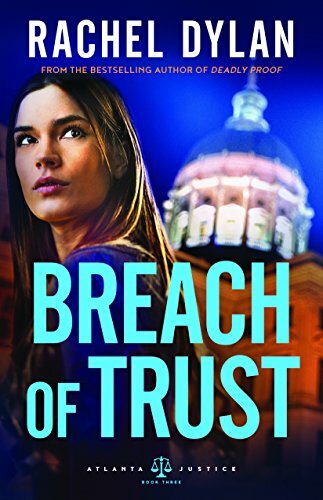 Fans of Rachel Dylan’s Atlanta Justice series will not be disappointed in the finale, Breach of Trust. This novel has everything the romantic suspense fan could want — a heroine not easily deterred or spooked from getting to the bottom of a mystery, a hunky hero who is strong and sensitive, and a plot that will keep you guessing. 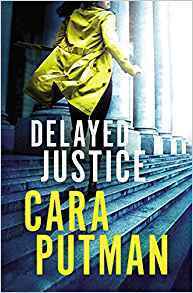 With legal wrangling in both civil and criminal courts, as well as corporate espionage and danger around every corner, this fast-paced book had me saying just one more chapter! 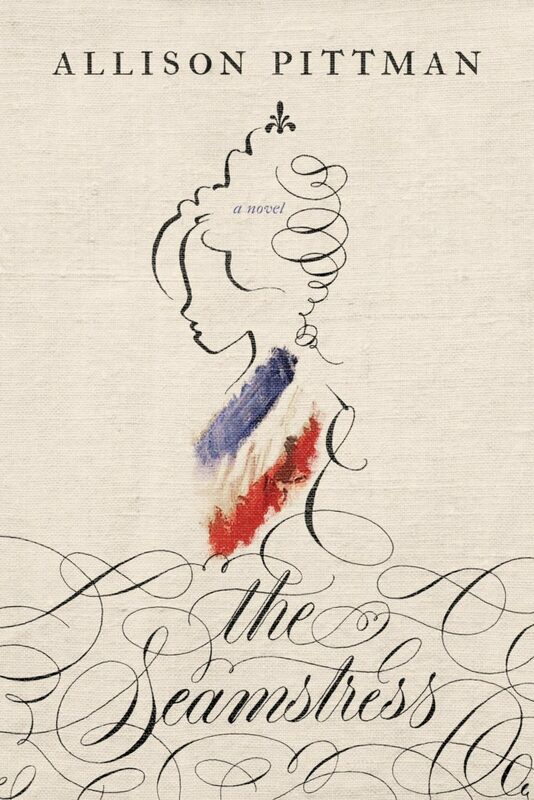 It’s a great conclusion to an awesome series. Recommended! 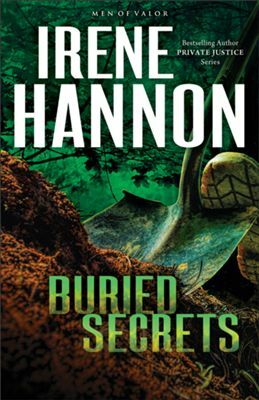 Breach of Trust begins with a shocking murder that has main character Mia Shaw reeling. She knows who did it and is determined to see justice done. But Noah Ramirez, friend of the suspect and partner to Mia’s best friends’ husbands, knows differently. 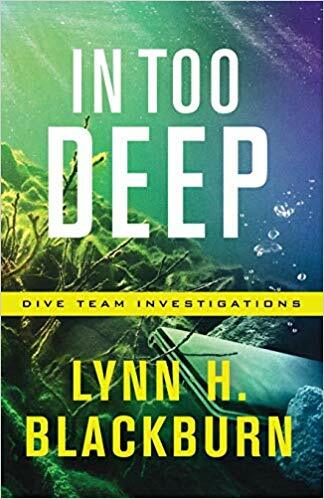 The two clash on the facts of the case, but soon the desire to get to the truth makes them allies in an investigation in which no one can be trusted. The two are drawn to each other immediately, but past experiences keep them wary and at arms length — at least at first. 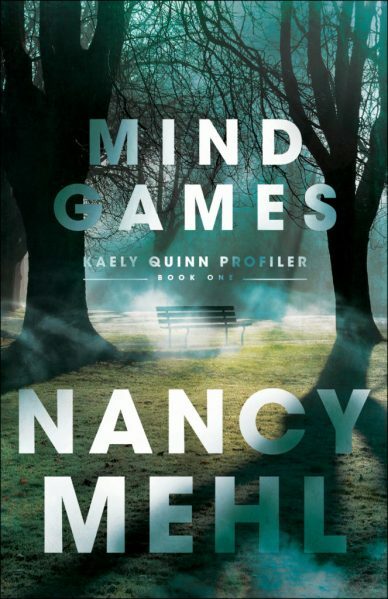 Mia and Noah’s romance feels oh so right, and romance fans will love how their relationship progresses. 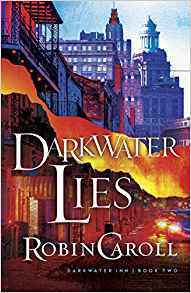 And those who like danger, mystery, and twists and turns will love how Dylan weaves all the seemingly disconnected story lines together. I have to admit I suspected everybody! As one after another suspect was eliminated, the author had me re-examining and puzzling. There are a number of secondary characters, both familiar and new, that added to the story in interesting and fun ways. Two in particular would be great in their own book — hint, hint! 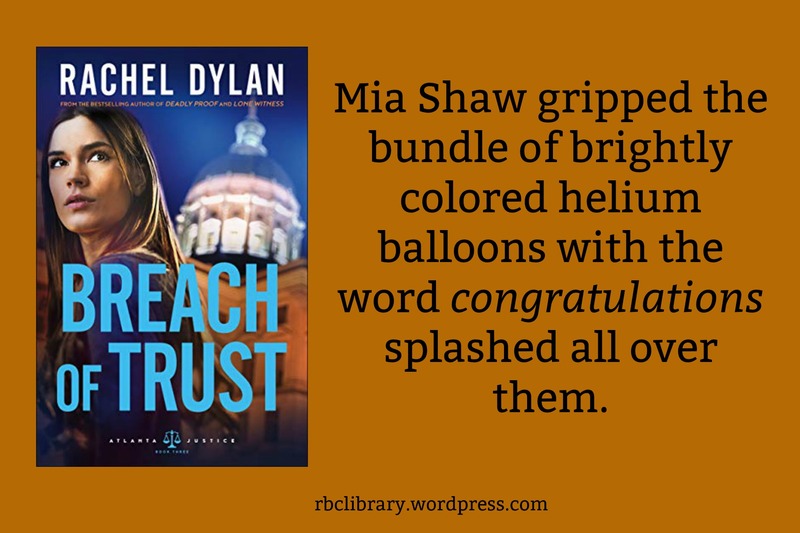 😉 Faith is always an important element in a Dylan novel, and both Mia and Noah are believers who came to trust in God in contrasting ways. I loved how Dylan showed their growing faith and the commonality they had despite their very different journeys. 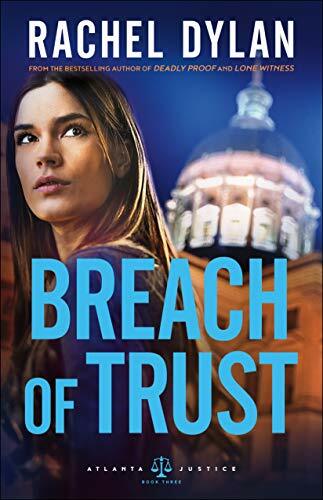 If you’ve read books 1 and 2 in the Atlanta Justice series, then you are in for a treat with Breach of Trust. 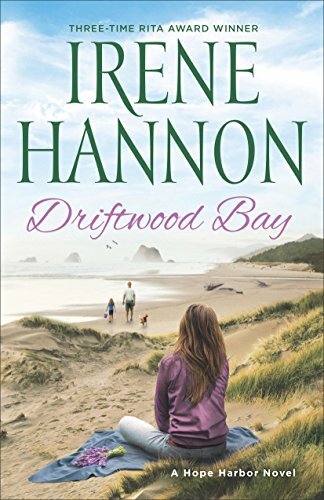 If you haven’t, now is the time to pick up all three books and begin a romantic suspense binge-read! 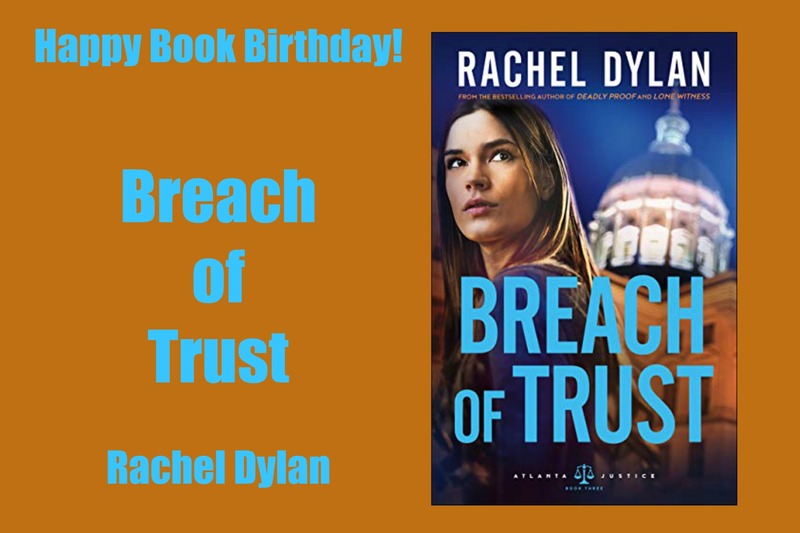 It is the book birthday for Breach of Trust, the long anticipated finale to the Atlanta Justice series by Rachel Dylan! 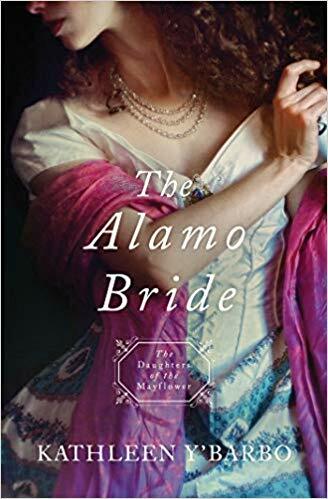 This has been a great series, and I cannot wait to get my hands on this book! Check it out! Atlanta is the largest city and the capital of Georgia. The entire metro population exceeds 5 million (and it feels like it when you are on the road on a weekend!). All of my kids were born in Atlanta, and my oldest attended both undergraduate and graduate school there. After a brief stint in Texas, he is back enjoying all the city can provide — arts, recreation, and an urban/hometown kind of vibe. Atlanta is only a 90 minute drive from my home, and if you ask anyone in the state, you can’t get where you are going unless you go through Atlanta! Whether we are traveling to our cabin in North Georgia or to some far flung destination, we go through Atlanta quite a lot. 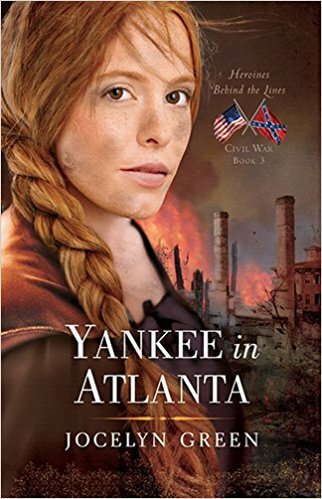 Besides visiting regularly, I have enjoyed a good many books set in Atlanta — contemporary and historical. 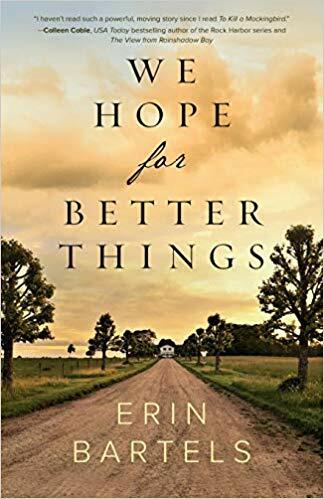 I hope you find one you will like from my list. 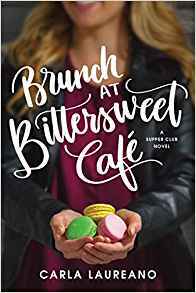 to avoid arrest or worse, Caitlin hides her true identity and makes a new life for herself in Atlanta. 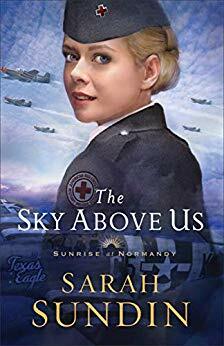 Trained as a teacher, she accepts a job as a governess to the daughter of Noah Becker, a German immigrant lawyer, who enlists with the Rebel army. Then in the spring of 1864, Sherman’s troops edge closer to Atlanta. Though starvation rules, and Sherman rages, she will not run again. 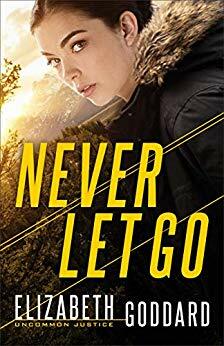 In a land shattered by strife and suffering, a Union veteran and a Rebel soldier test the limits of loyalty and discover the courage to survive. 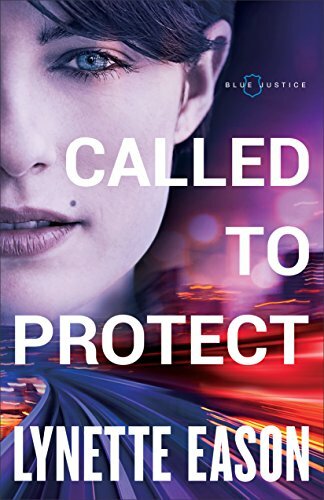 Will honor dictate that Caitlin and Noah follow the rules, or love demand that they break them? 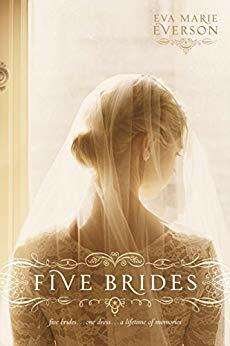 The Singleton family’s fortunes seem unaffected by the Great Depression, and Perri–along with the other girls at Atlanta’s elite Washington Seminary–lives a carefree life of tea dances with college boys, matinees at the cinema, and debut parties. 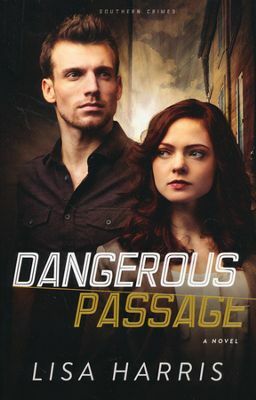 But when tragedies strike, Perri is confronted with a world far different from the one she has always known. 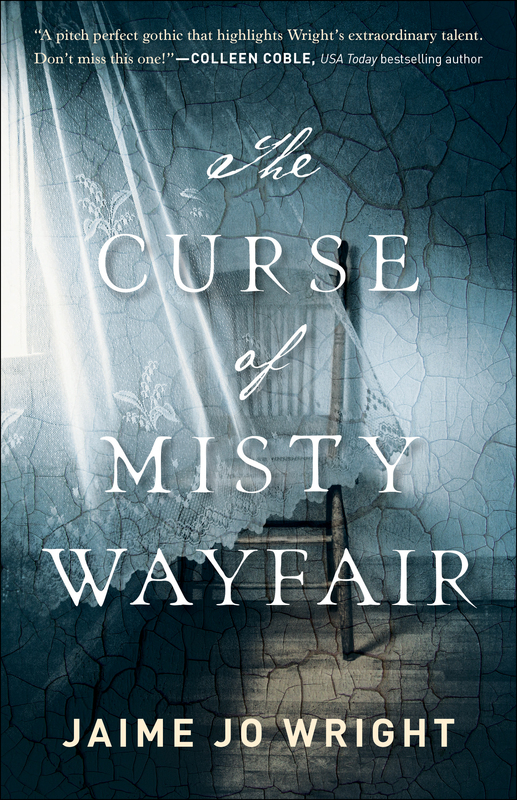 At the insistence of her parents, Mary “Dobbs” Dillard, the daughter of an itinerant preacher, is sent from inner-city Chicago to live with her aunt and attend Washington Seminary, bringing confrontation and radical ideas. 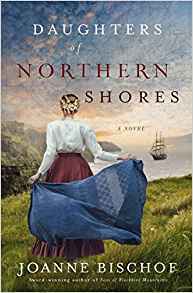 Her arrival intersects at the point of Perri’s ultimate crisis, and the tragedy forges an unlikely friendship. 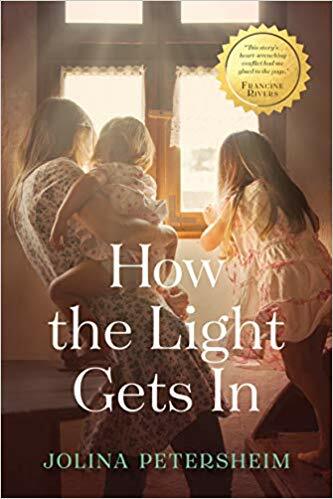 The Sweetest Thing tells the story of two remarkable young women–opposites in every way–fighting for the same goal: surviving tumultuous change. 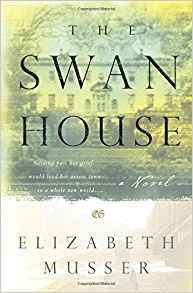 Mary Swan Middleton has always taken for granted the advantages of her family’s wealth. But a tragedy that touches all of Atlanta sends her reeling in grief. 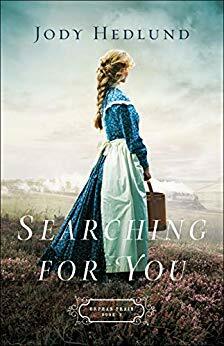 When the family maid challenges her to reach out to the less fortunate as a way to ease her own pain, Mary Swan meets Carl — and everything changes. 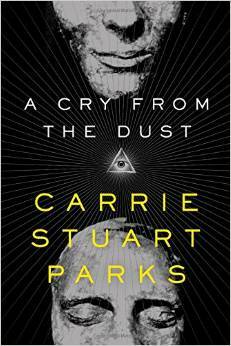 For although Carl is her opposite in nearly every way, he has something her privileged life could not give her. 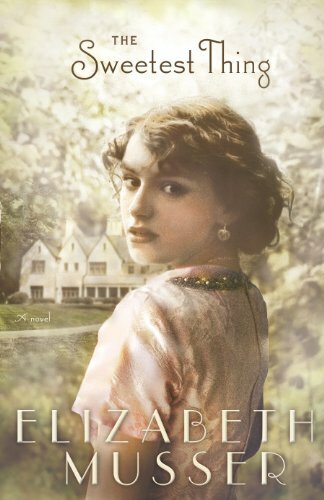 And when she seeks his help to uncover a mystery, she learns far more than she ever could have imagined. 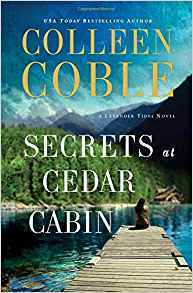 Determined not to make the same mistakes, he’s intent on keeping Kate safe, but as the case deepens, it appears someone is willing to risk everything — even murder — to keep the case from going to trial. 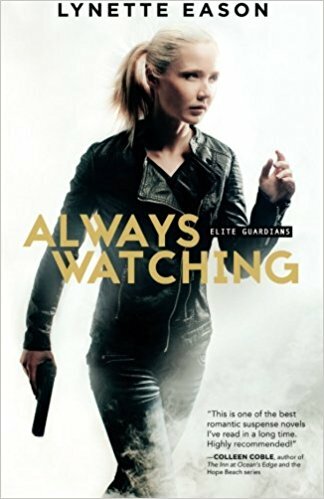 When two Jane Does are killed on the outskirts of Atlanta, Georgia, detective and behavioral specialist Avery North discovers they share something in common–a tattoo of a magnolia on their shoulders. 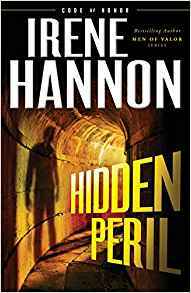 Suspecting a serial killer, Avery joins forces with medical examiner Jackson Bryant to solve the crimes and prevent another murder. But it doesn’t take long for them to realize that there is much more to the case than meets the eye. 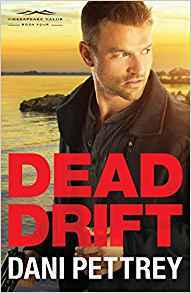 As they venture deep into a sinister world of human trafficking, Avery and Jackson are taken to the very edge of their abilities–and their hearts.